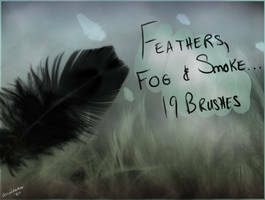 Edit: Changed the cover of the brushes. I might edit it from time to time to update it, so let me know when you show me the picture (on here, not my front page/in a note) if you'd like me to see about showcasing it. 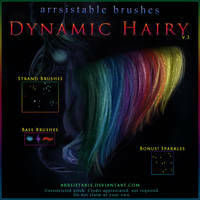 What are dynamic hairy brushes? Well, simply put, they're able to work and flow with a tablet. They'll work ok with a mouse too, but as with all things in art life, tablets pwn mice. Play with them, don't just stamp. 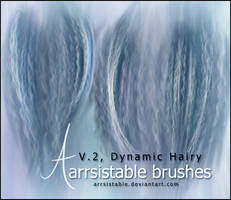 These are not designed for stamping and tralalaing - they're working brushes, ready to go with whatever you want. Don't take sharp angles. Still working on how to get them to bend well with that... expect a pack #2 at some point with this problem solved. 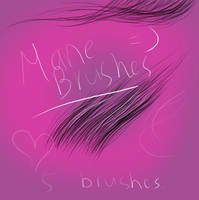 Play with the brush settings. 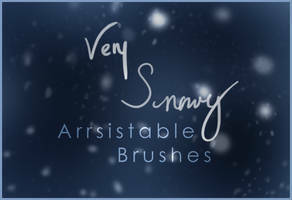 Some brushes are identical to another - its the settings that make all the difference. 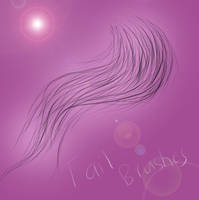 Keep a natural hair flow when creating manes/tails/hair of any sort! 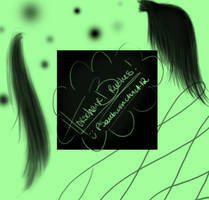 Think of wind currents; zoom out to view the picture as a whole before zooming in to create hair. Use a light hand with them! 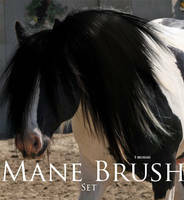 Don't forget to use the individual brushes at the end to help "refine" the hair. 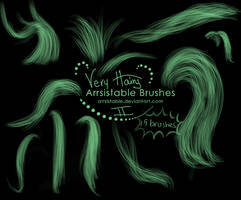 Now, I've never used these brushes - as with all my hairy brushes save for the ones used to create them - so I can't honestly say I really know how it'll turn out. Hopefully, though, it'll work out alright. Other than that, go buck wild. 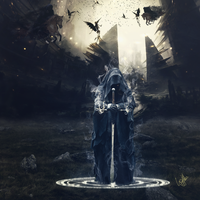 Full permission granted for commercial work and prints. 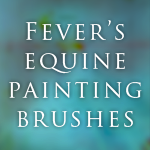 I barely (if at all) understand what DeviantArt is about, and I came here looking for some help making a self-taught painting, in Photoshop, of my dog. 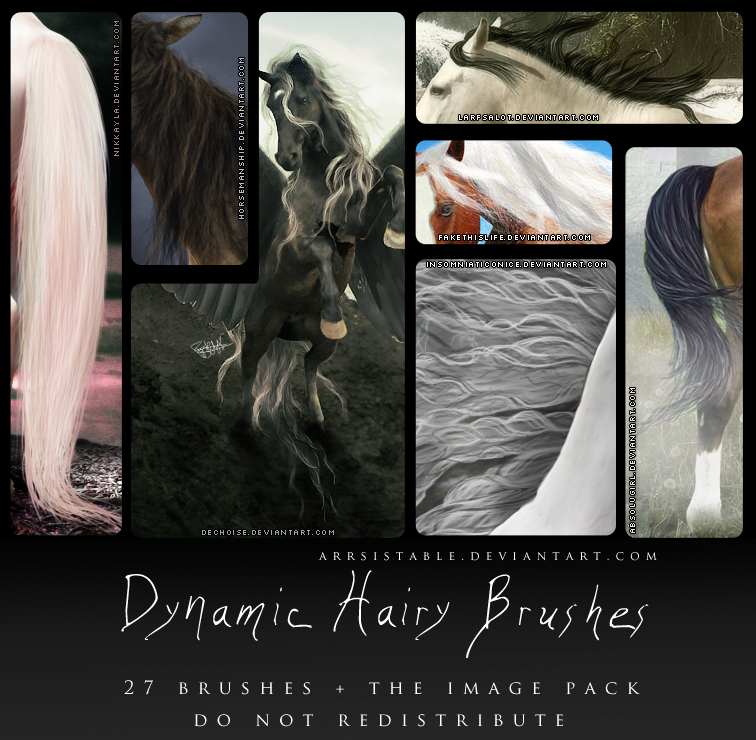 You must be some kind of very special human, not only for your passion for beauty and dignity, but also for the very touching generosity involved in sharing brushes, which I haven't learned to make but which must be very involved and time-consuming. 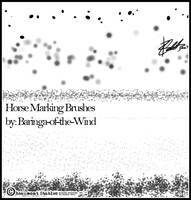 At a time in our history when there's so much to lose faith over, it is the "brushes" with the scattered points of light--good souls, keeping faith, surviving and sharing--that maps my way through the violence and darkness. I struggle every day to join you and glow a little, that someone else on the edge of the cold darkness might follow us to safe haven. I like to imagine we'll be welcomed there as family, with smiles of recognition and joy at finding one another. Well, that's my goofy magical picture of a cold, vast universe with us floating somewhere in it, and it's not very relevant, but I do want to thank you with heart, and if it helps us hang in there, then the fellowship might be a speck of encouragement. I can't think of any other token to leave with you in gratitude. Used your amazing stock here chiantyvex.deviantart.com/art/…! Thank you so much for sharing! Thank you for showing me! Can this be used for gimp? 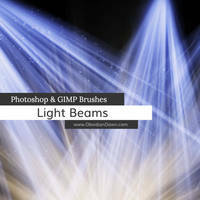 Are these compatible with GIMP or only Photoshop? Did you remember to unzip the files that you put in the brush-folders? Thanks so much! These look lovely. 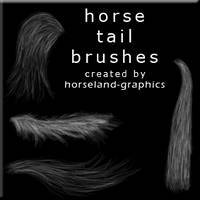 How do you get these brushes? Id love to use them! How do I download and use these? 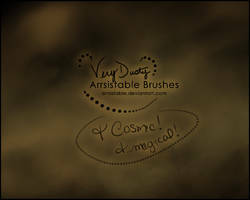 used here fav.me/d6tyxw0 thanks so much for the brush ill be using it a lot in future. 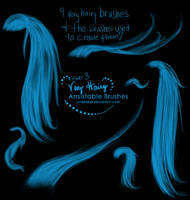 thank u for sharing this brushes. 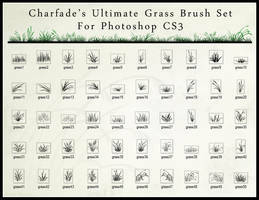 Is there anyway to be able to use these brushes in Photoshop 7? I downloaded but they are not compatible it says. 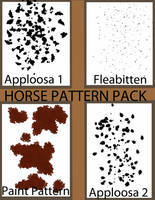 Hello!I have used your stock here [link] .Thank you so much for sharing it! I want to use these so bad. I really need Photoshop. Oh my gosh! 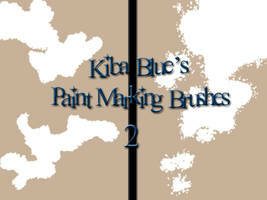 If you want to use these brushes and have GIMP 2.6 or one of the newer versions, check this out! 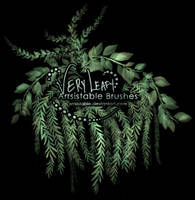 I can now use these brushes in GIMP! 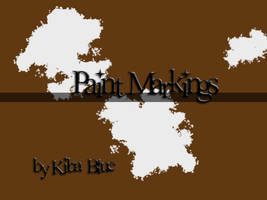 Here is the link to the tutorial! This method takes just a few minutes!!! Used your wonderfull stock here [link]! 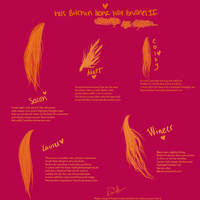 Hello!I have used your amazing stock here [link] .